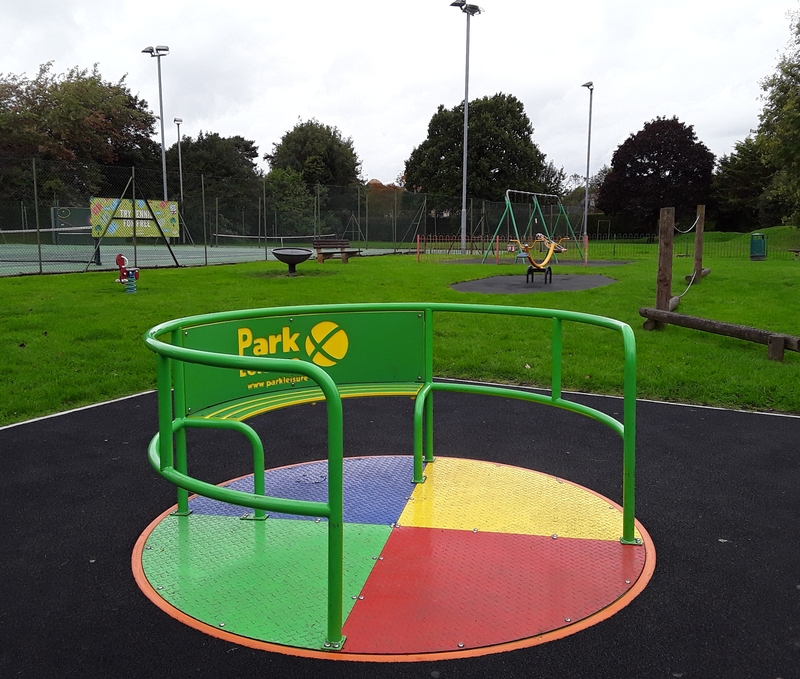 The above play parks have all now been refurbished as part of the commemorations for the Queen’s 90th BIrthday. 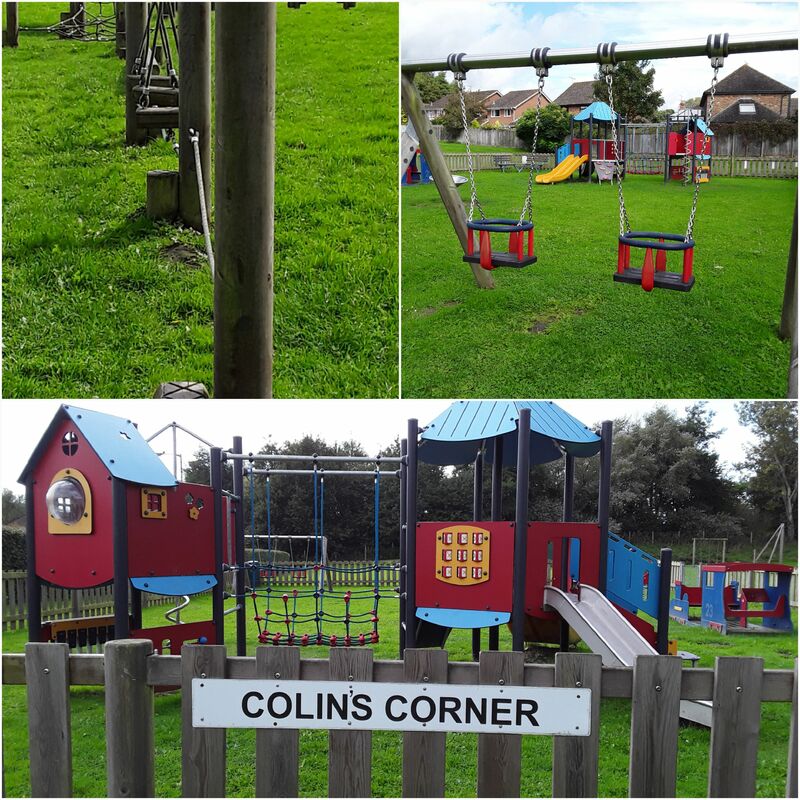 Much of the play equipment is only suitable for children under 11, please read the signs on individual play parks. 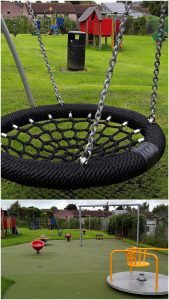 There is more suitable equipment for older children at the Broomcroft Road play area. Repairing, replacing and enhancing play spaces can be very expensive. 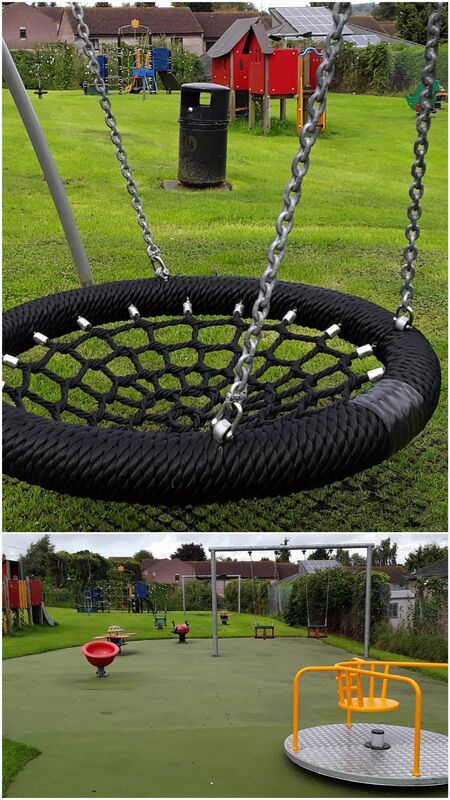 A price of a new swing can, for example, be £2,500 exclusive of installation costs. The Parish Council believe it is worthwhile replacing play items when they are worn out. A worn out piece of equipment gives a clear indication that over the years it has been well used and enjoyed by hundreds of children. This hopefully represents good value for money. The play parks are an asset to the village, very well used and very much enjoyed. Unfortunately, there is sometimes low levels of vandalism, (drawing on equipment etc) and litter left around the area. If you notice any of these problems and you can rectify them that would be extremely helpful. Councillors are well aware that lots of people already do this and to them THANK YOU. Delegated authorised councillors inspect the play equipment on a weekly basis and if necessary pick up litter. Additionally, they are inspected by our insurance company twice a year. 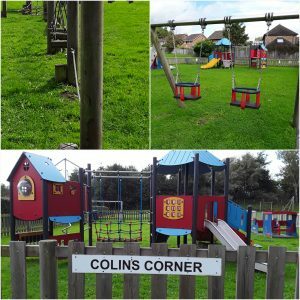 If you do notice any problems on any of the play parks please let the Parish Council know.